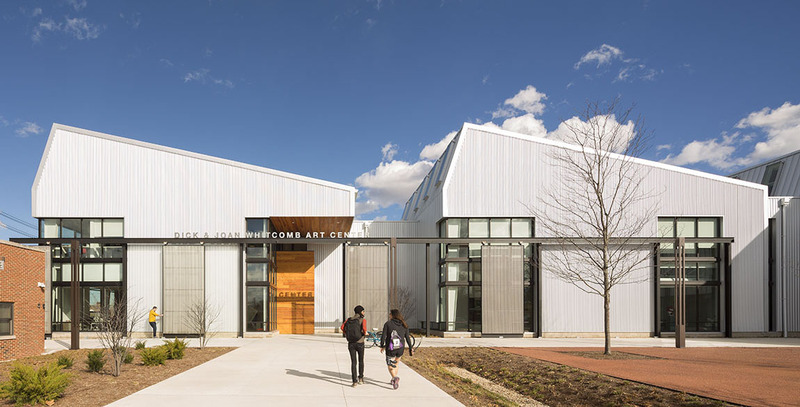 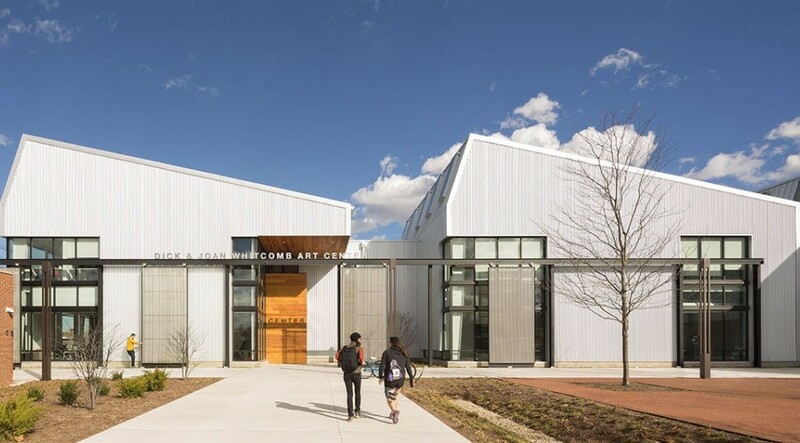 Knox College's new Whitcomb Art Center is located on their campus in Galesburg, Illinois. 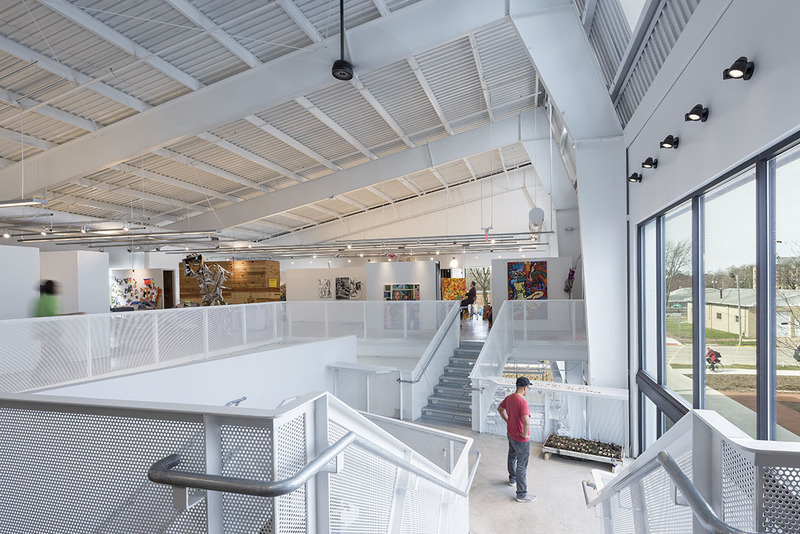 The space includes a two-story critique hall, seminar and lecture spaces, and faculty offices. 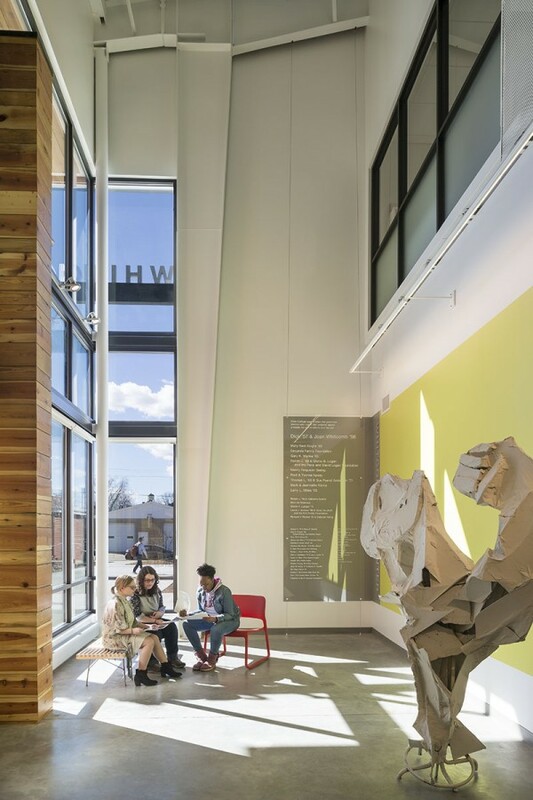 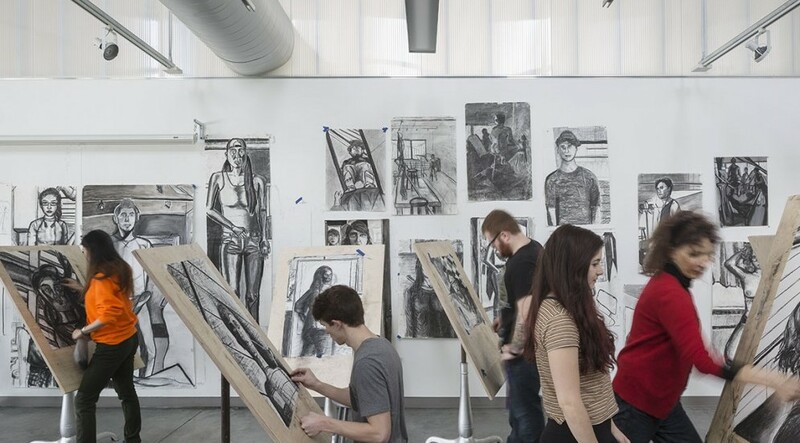 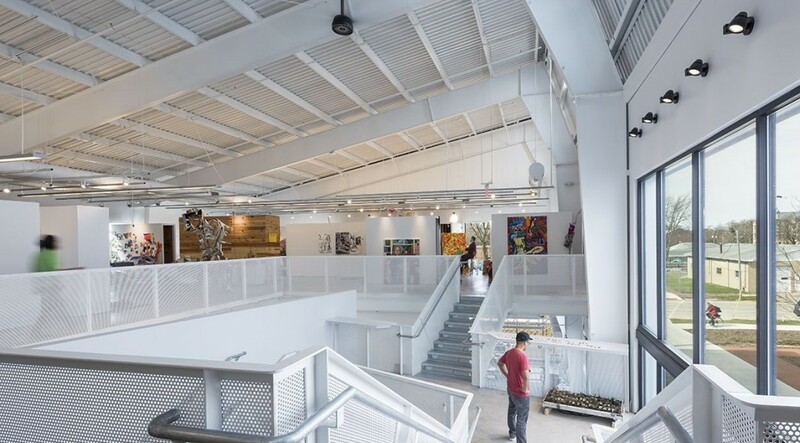 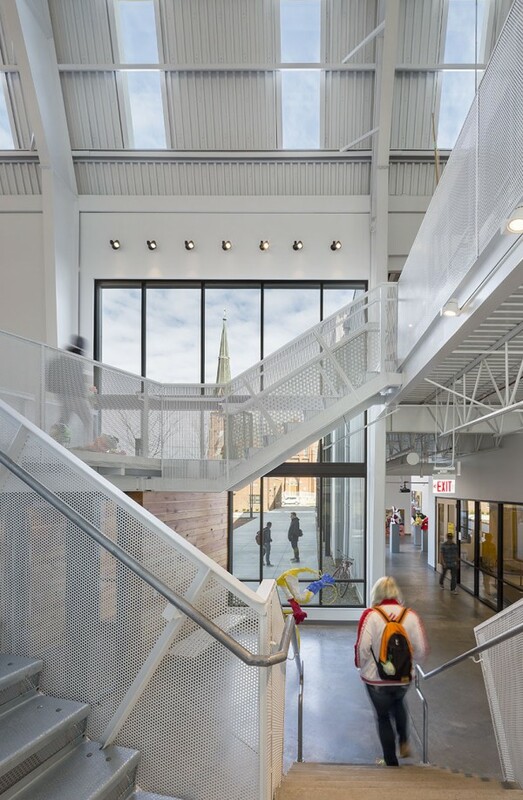 Students will also have access to studios for painting, printmaking, design, sculpture, ceramics, drawing and digital art, as well as metalworking and woodworking shops. 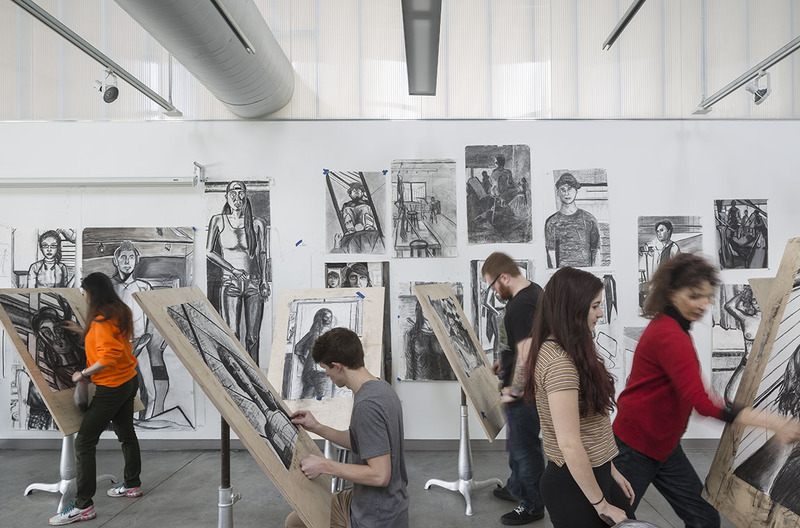 The new building will provide the much needed modern art space for faculty and students and updated ventilation systems.